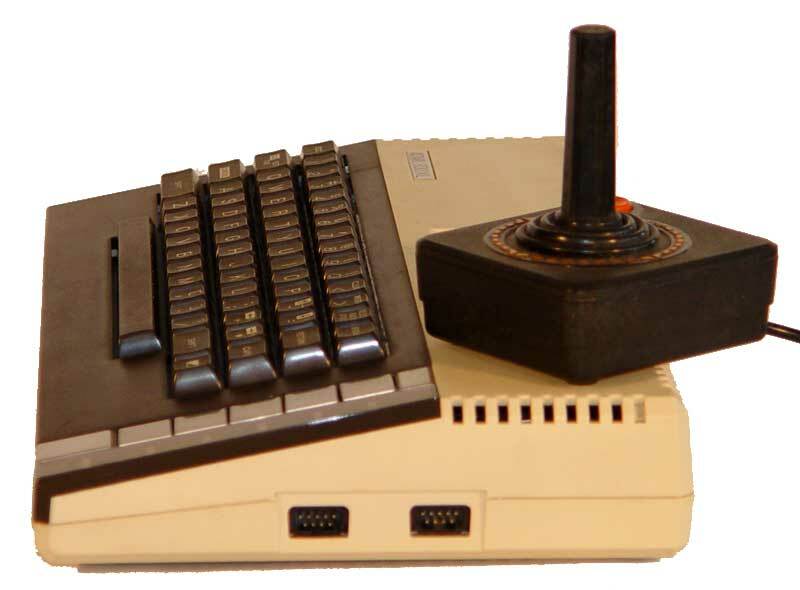 The images of the Atari 800XL Computer are categorized and show the cpu, joystick controllers and accessories. You will also find detailed close-ups of the ports and connections available on the 800XL. Atari's 800XL Computer was streamlined to look like little more than a keyboard. Atari's 800XL Computer with Wizard of Wor game in the cartridge slot. Atari's 800XL Computer: right side with controller ports. Atari's 800XL Computer: right side with Joystick and controller ports. 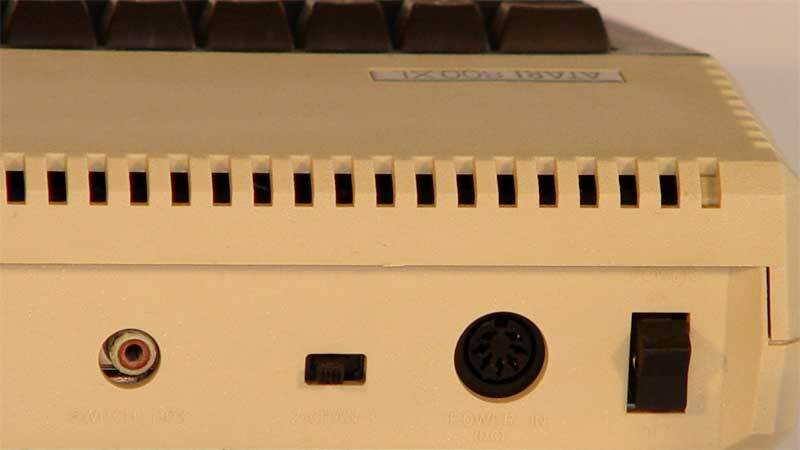 Atari's 800XL Computer: rear ports. 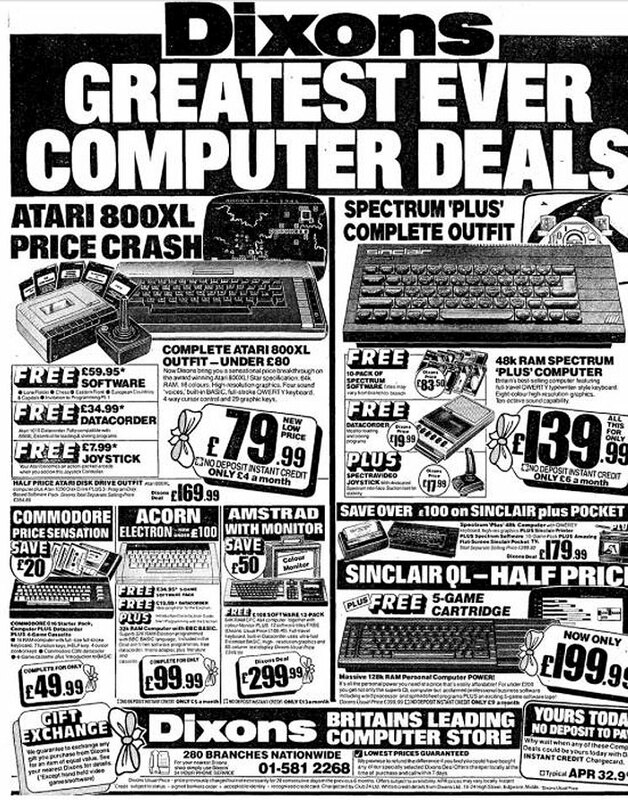 Atari's 800XL Computer was slashed in price in early 90s ad by Britan's leading computer store, Dixons.